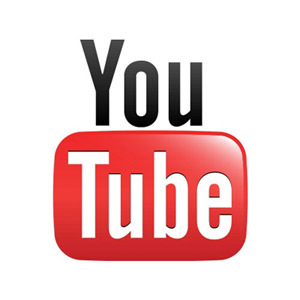 Take a look at our Demaras Racing YouTube Channel, with over 100 videos from the earliest days in cadet karts, right up to the latest club race. 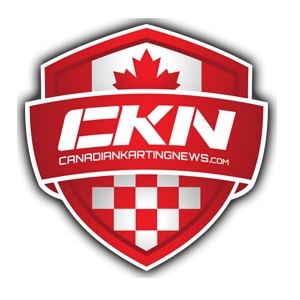 In our CRKC videos section, you’ll see little Daniel turning his first laps and Chris on the podium at Goodwood Kartways and Mosport Kartways. 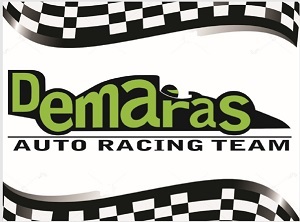 In Club Racing the videos follow Daniel Demaras as he moves up the ladder to Briggs & Stratton Junior (2017) and Senior (2018+). 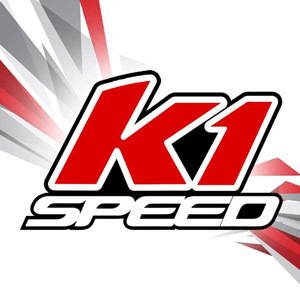 Our favourite indoor track K1 Speed gets it’s own section, reviewing races from 130R Racing Series, the Challenger GP and the K1 Speed e-World Championships.